Advanced Moisture Retention With Outstanding Durability. The new patented GMA/hydrogel copolymer hioxifilcon D has advanced hydration properties that allow it to retain 97 Percent of its moisture. 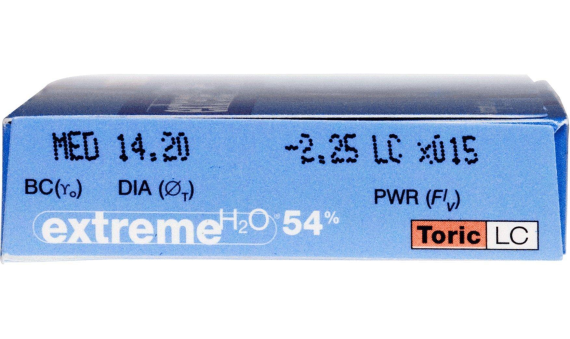 All lens dimensions and oxygen permeability present in the first hour of wear will be present in the last hour of wear. 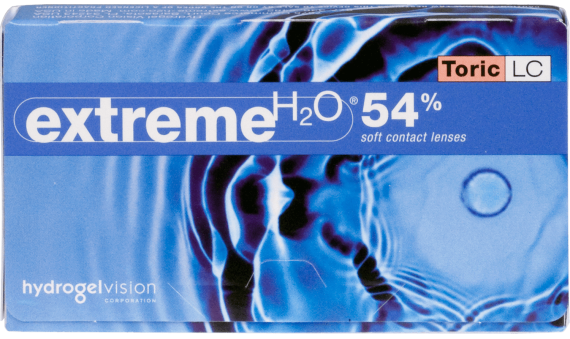 Lens comfort, movement, and fit will be stable throughout the day.